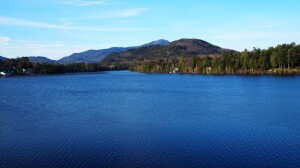 Earlier this spring, Literary Traveler had the chance to visit Lake Placid for an Earth Day Celebration. 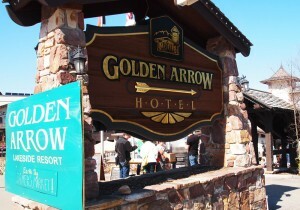 Our host and home base for the trip was the Golden Arrow Resort. We were initially intrigued by Lake Placid because it is truly a year-round destination — boasting winter sports on an Olympic scale and active but peaceful summer pastimes. Surrounded by the Adirondack Park, there are over 6 million acres and plenty of fun and natural experiences for children. 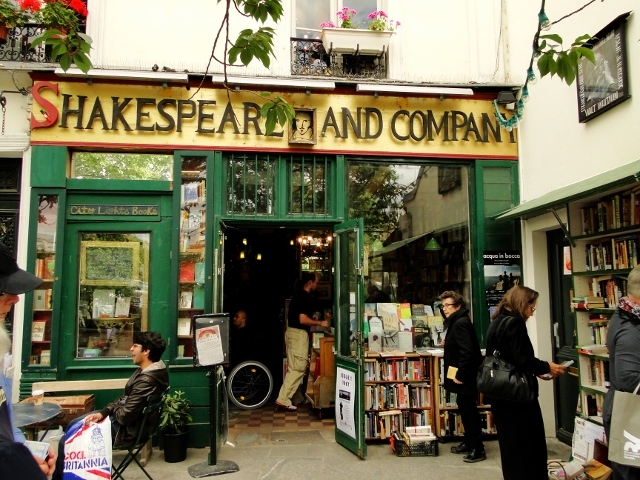 Part of the reason we took the trip was to work on Literary Traveler’s Green Reading List — a list of books with a natural angle that take you on a journey, but also have some practical advice on how to be green and more environmentally friendly. The goal of the list is to inspire people to make a small difference in their daily habits and become more green. Read it here. The Golden Arrow is set in the heart of Lake Placid on Mirror Lake. 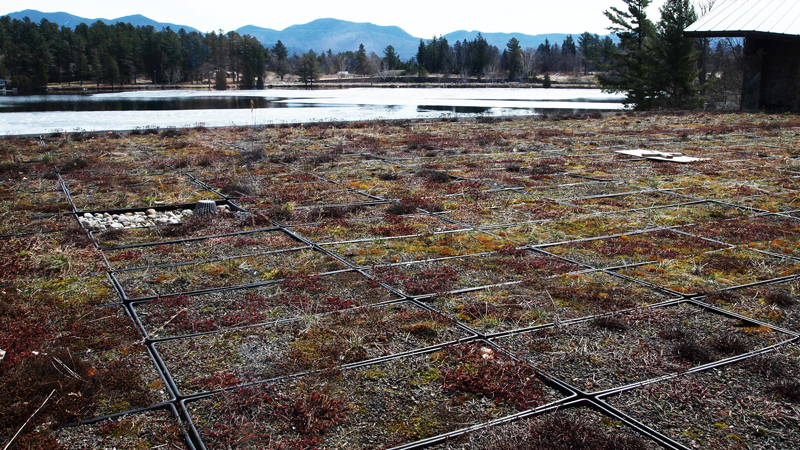 It is run by the Holderied family of Lake Placid, and the General Manager is Jennifer Holderied — a living, breathing example of one person who makes a green difference in many small ways. We were greeted with a smile and a helping hand when we arrived and were quickly made to feel at home. 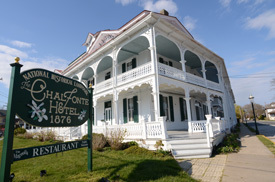 The resort was conceived by her parents, who purchased the small Golden Arrow Motor Inn in 1974, and developed it quickly over the next five years. 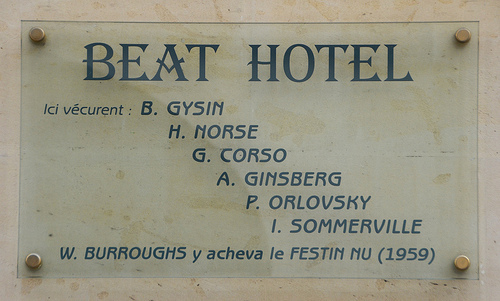 The resort grew along with the town which expanded greatly before and after the Olympic Games. 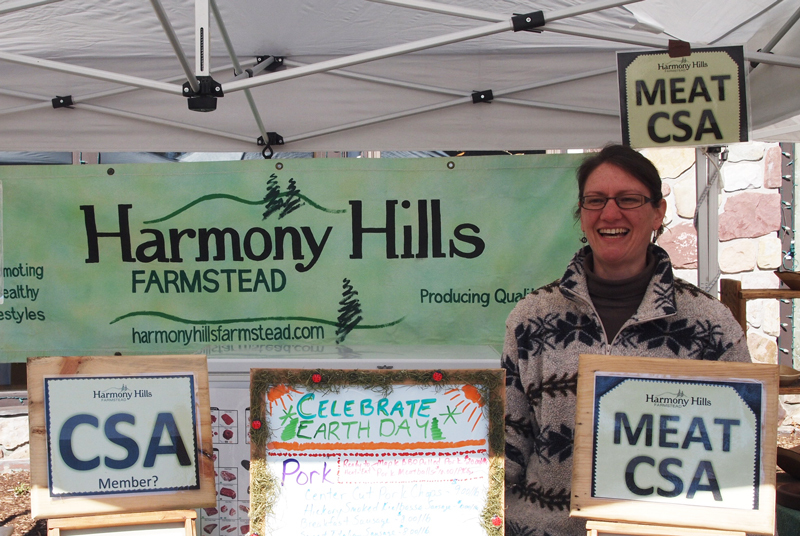 We arrived during the middle of the Celebrate Earth Day Locally Festival, where local farmers and community members had gathered to showcase a wide range of homegrown and homemade wares — from soap, to meat, fruits and vegetables, spirits, and, of course, maple syrup. 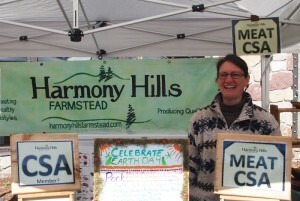 At the festival, we had the chance to meet Kristin Kimball and her husband Mark. 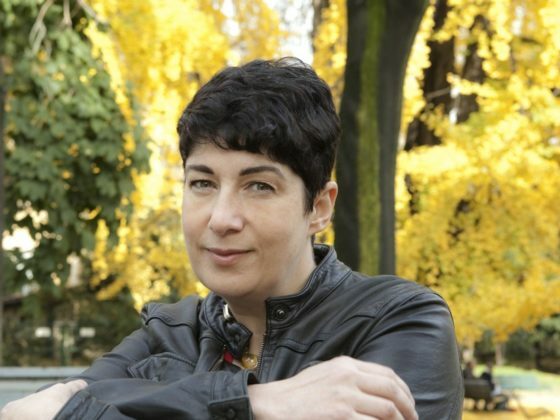 She wrote about their experience at Essex Farm in her book The Dirty Life, which most definitely made our list. We had a two-room suite on the fifth floor overlooking the lake; it was perfectly set up with a second bedroom, perfect for kids. The suite also housed a kitchen area and spacious bathroom complete with Jacuzzi. As the Golden Arrow has grown, Jenn Holderied has been a great example of how one person can make a difference and has taken aim to make the resort more green. Jenn grew up in Lake Placid and is a passionate advocate for the outdoors, but she realized early on that she couldn’t do everything green all at once. She decided to gradually work on small projects when she could, and whenever it became time to renovate a part of the resort, she looks at the environmental impact and moves things over to a greener and more sustainable vision for the future. This method has paid off for the Golden Arrow, which is one of only six resorts in the U.S. to have received Platinum Certification in the Audubon Society’s rigorous Eco-Rating Program. There are too many initiatives to list, but here is a sample: Green Roof, a private white sand beach, recyclable gift bags, green meetings, in-room recycling, a green quiz, sheet towel/reuse program, & green cleaning agents. Golden Arrow even has allergen-free guest rooms available with bamboo floors, high efficiency Hepa-silent air filter, dust mite covers on beds, pillows with hypo-allergenc comforters, and all natural cleaning ingredients. A mandatory stop at Golden Arrow is Generations Restaurant. 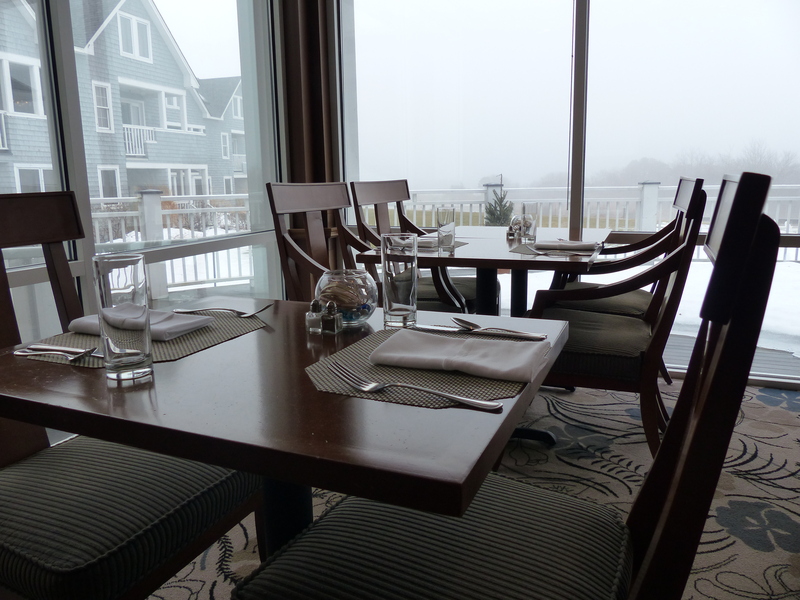 The food is delicious and Chef Hunt is dedicated to using locally produced foods. Many of the foods prepared follow the farm-to-table philosophy and have just a hint of maple syrup. If you are traveling to the area, Jenn or one of her staff would be happy to give you a tour. 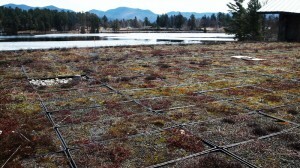 Lake Placid: a great place to be active, thoughtful & green! We will be back again soon.